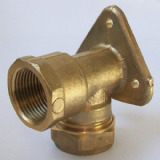 Brass fittings from the Plumbers Mate. 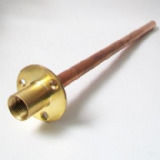 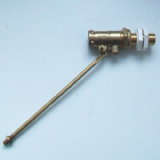 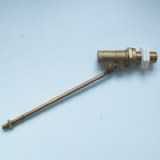 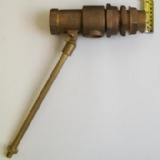 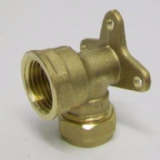 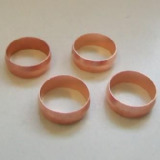 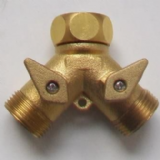 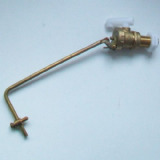 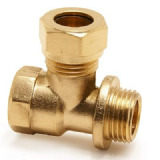 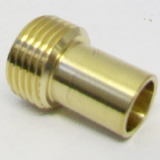 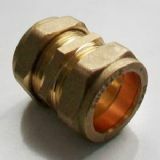 We supply a large range of brass sockets, bushes and brass school board clips. 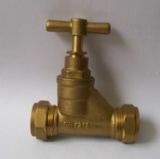 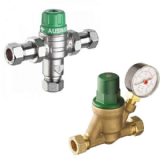 We also supply a range of equilibrium ball valves and floats in various different sizes.